Angola is the third biggest market in Sub-Saharan Africa, and one of its fastest growing economies. 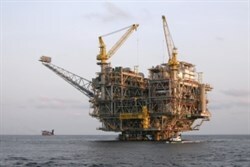 Situated on the south-western coast of the continent, it is estimated that Angola will overtake Nigeria by 2020 to be sub-Saharan Africa’s leading oil producer with production figures currently close to two million barrels per day. The UK is one of the largest overseas investors in Angola with annual investments of over US$3 billion and this figure is likely to grow. The profit versus investment ratio is good and Angola is a market with significant opportunities for UK companies across a range of sectors. In 2013 the UK and Angola agreed on a High Level Prosperity Partnership, one of only five across Africa, which is beginning to develop a strong relationship in trade between the two countries. Angola is a mineral resource-rich country – rich in oil, gas, diamonds, coffee, sisal, marble and iron, among other natural resources. However, after nearly three decades of conflict, the country has just started rebuilding its infrastructure which was neglected during the war. Likewise, institutions and human capital are weak and rebuilding is bringing tremendous challenges for the government. Angola’s economy is almost totally dependent on revenues from the oil industry, which adds up to nearly 86% of the total GDP. 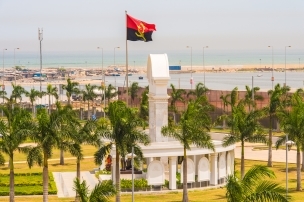 The current drop in the global price of oil, together with the Angolan Government’s wish to move away from the US dollar, is causing major challenges for investors. Realising the scale of challenges inherited through 30 years of war, the government have decided to embrace a market economy backed by a programme of economic diversification in order to minimise the country's dependence on oil revenue. A new Ministry of Macro Economic Coordination has been created with the sole purpose of finding modern mechanisms of self-sustainability through the concept of diversification, enhancing private investment in the primary, secondary and tertiary sectors. The ministry is also looking to privatise a number of industries, and recently passed a law permitting public-private partnership (PPP) initiatives. 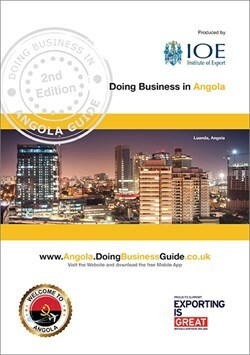 The main objective of this Doing Business in Angola Guide is to provide you with basic knowledge about Angola; an overview of its economy, business culture, potential opportunities and to identify the main issues associated with initial research, market entry, risk management and cultural and language issues. We do not pretend to provide all the answers in the guide, but novice exporters in particular will find it a useful starting point. 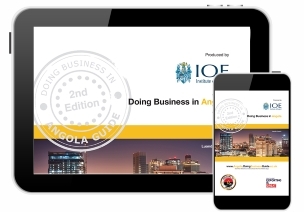 The Angola Business Guide is intended to provide general business advice and should not be used as a substitute for market research, due diligence or legal and professional services. 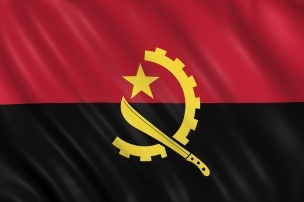 Further assistance is available from the UK Trade & Investment team in Angola. Full contact details are available in this guide. UK Trade & Investment (UKTI) is the government department that can help you achieve your international business potential. They combine the national resources of the Department for Business, Innovation and Skills (BIS) and the Foreign and Commonwealth Office’s (FCO) global network of Trade Development Staff in British Embassies, Consulates and High Commissions, to help you successfully win business overseas. They treat every business as an individual, providing a tailored service with specialist support covering a wide range of industries. UKTI services can make a real difference to your business at a very reasonable price – see the 'Resources' section. 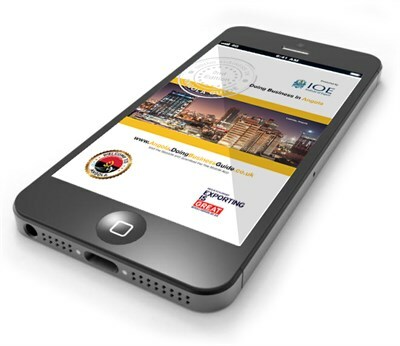 Doing Business in Angola Guide Market Experts - Please click on the logos below to view our Market Expert profiles and to find out how they can help you to succeed in Angola!